Heat & cool your home the smart way with a WaterFurnace geothermal comfort system using the clean, free, renewable energy found just below the earth’s surface. WaterFurnace units don't rely on expensive limited fossil fuels which negatively impact our environment. Thanks to energy efficiency ratings of over 500%, WaterFurnace systems save many homeowners up to 70% in heating and cooling costs while helping to protect the environment. With outstanding energy efficiency, cost effectiveness, and environmental responsibility, it's easy to see why a WaterFurnace geothermal system is "Smarter from the Ground Up". 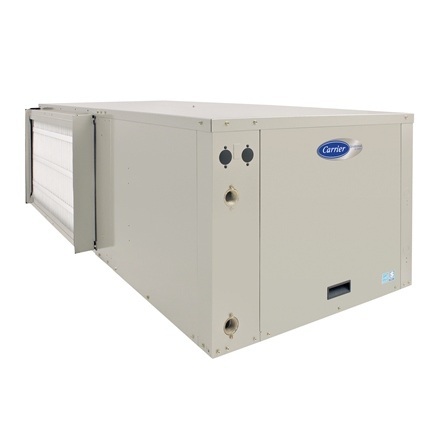 As outdoor temperatures rise, a GHP collects the unwanted heat in your home and moves it to the cooler 55° earth. Meanwhile, ordinary heat pumps and air conditioners are forced to dump that heat outside. Unfortunately, hot summer air is already saturated with heat and is less willing to accept more. That makes ordinary cooling systems least efficient when you need them to be the most efficient. As outdoor temperatures fall, a GHP draws from an underground reservoir of heat, concentrates it, and moves it to your home. Meanwhile, an ordinary heat pump is forced to collect heat from frigid winter air, making it least efficient when you need it to be the most efficient. And unlike a furnace, our units don't create heat through combustion. They simply collect and move it. 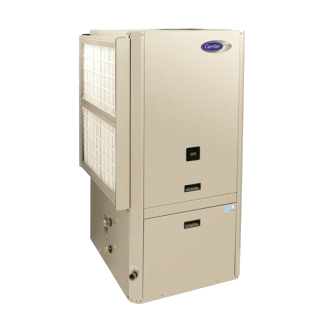 Thermodyn is proud to be an approved dealer to sell and install WaterFurnace geothermal systems. 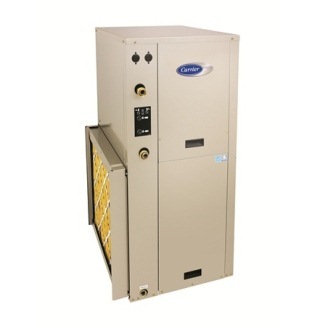 For more product information please visit the WaterFurnace website.